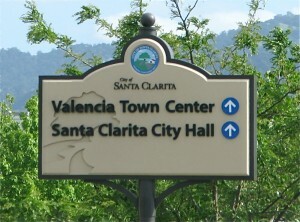 Valencia Town Center Bail Bonds | Arrest, Jail and Bail Bondsman Info. Valencia Town Center Bail Bonds | Arrest, Jail and Bail Bondsman Info. If a friend or loved one has been arrested and taken into custody at Valencia Town Center, and you’re not sure what to do, we can help. Odds are you’ve probably got a lot of questions. Our friendly, knowledgeable and local bail bondsman are available 24 hours a day to take your call and help put your mind at ease. With many stores and dining locations in its outdoor promenades, Valencia Town Center is the Santa Clarita Valley’s shopping hot spot. It’s located on the corner of McBean and Magic Mountain Parkways and sees hundreds of locals and out of towners every week. 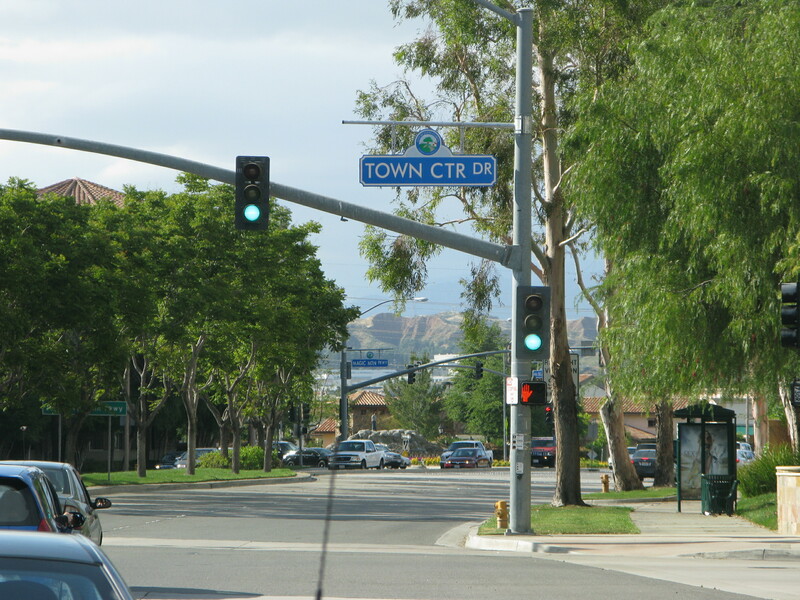 Additionally, our comfortable offices are located on the corner of Magic Mountain and Valencia Blvd., Just across the street from the Santa Clarita Sheriff’s Station Jail and adjacent to the town center mall! If you’d like immediate answers to your questions regarding Valencia Town Center bail bonds, give us a call any time of day or night at 661-260-BAIL (2245) or toll-free 855-414-BAIL. 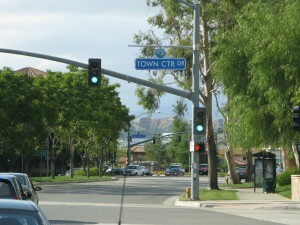 In the Santa Clarita Valley, it’s the Los Angeles Sheriff’s Department that is responsible for law enforcement services, and their station is just a couple blocks from the Valencia Town Center. When someone is arrested, they’re taken to the SCV Sheriff’s Station for booking and processing. Once complete, bail will be set for inmates who are not eligible for one of the other options for release. The SCV Sheriff Station jail isn’t very big, and inmates who are not bailed out quickly will often find themselves transferred to one of the larger jails in downtown Los Angeles like Twin Towers or the Lynwood Jail (in the case of female inmates). Once transferred, the inmate will need to be “processed in” to the larger, busier facility; often adding at least another 24 hours to their time in custody. The bail bond application process is fairly simple. It all begins with you calling and speaking with a licensed bail bondsman and providing him or her with a little information. It can help expedite the process by having this information ready beforehand, namely the inmate’s full name, birth date and date and time of arrest. We will use this information in order to locate him or her within the system and verify their eligibility for bail. If not all of the info is readily available, we can still help you out. Once the inmate has been located and their eligibility for bail verified, it will be time to fill out our short, simple bail bond application forms and the indemnitor agreement. After that, we will dispatch one of our agents to the jail and your friend or loved one will be released in a few hours. We want this process to be as comfortable and convenient for you as possible. As such, the entire bail bond application process can be completed from start to finish via phone, fax or email. The question “why bail someone out?” gets brought up from time to time. The fact of the matter is that when someone is in jail, they are unable to attend to their daily obligations like work, school and their family. When work is missed, jobs are lost. When school is missed, classes can be failed, etc. Bailing someone out of jail allows them to continue to tend to their day-to-day life while awaiting their court appointment(s). While major credit/debit cards are the most common method of payment for a bail bond, we at Adventure accept a variety of payment options, including Visa, Master Card, American Express and Discover, cash, business or personal checks, money orders, bank account transfer and money wire. If you’ve still got questions about Valencia Town Center bail bonds, or the bail bond process in general, please feel free to give us a call. A local agent is available right now to answer your questions and get the bail bond process started immediately. We can be reached at 661-260-BAIL (2245).